Jacquelyn "Jackie” Rae Bruketa, 75, of Lincoln passed away at 3:30 a.m. Saturday July 7, 2018 at her home surrounded by her loved ones. Jackie was born on January 22, 1943 in Logan County, IL; daughter of Earl "Curly” and Joan (Hitchcock) Morgan. She married Paul Bruketa in Emden, IL, they later divorced and he resides in Florida. 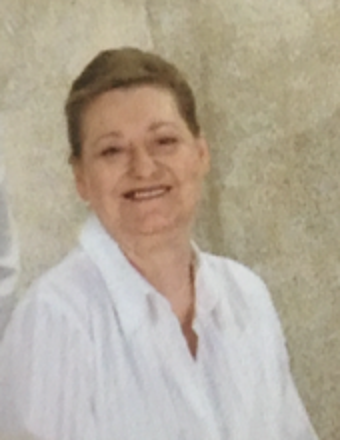 Jackie is survived by her daughters: Jeanine Lee Bruketa and Erik Mishler of Chicago, IL and Denise Lyn Little of Itasca, IL; her brother Don Morgan of Emden, IL; her grandchildren: Patrick and Matthew of Itasca, IL. She was preceded in death by her parents. Jackie was a hair stylist by profession and retired after 30 years of service. She was also a small business owner and served the public all her adult life. She was proud of her daughters and their accomplishments. Jackie was a caring friend who knew no stranger. A private family service for Jackie will be held at a later date. Services are entrusted to Fricke-Calvert-Schrader Funeral Home in Lincoln, IL.